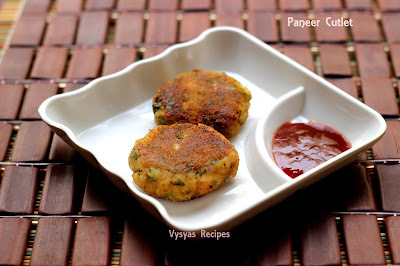 Paneer Cutlets are Healthy Nutritious Delicious snack Recipe made with Mashed Aloo, Paneer & Some Spice Powder. 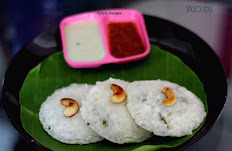 It is a kids friendly Snack Recipe. 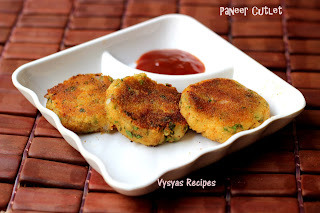 It can be served as Evening Snack or light Dinner.Adding Aloo gives Strength to Cutlet. you can tawa fry it or bake it .but deep frying is not recommended as Paneer are so soft, there is a chance of breaking Cutlet. 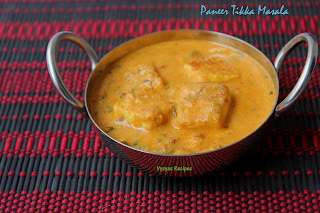 Paneer & Aloo are both delectable ingredient Combination of both with Some Spices are awesome.It just melts in Mouth. 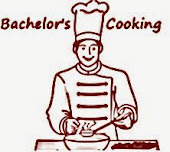 Cook Time : 20 Minutes . Potato(Medium Sized) - 2 . Coriander leaves - 1 handful. Boil the Potatoes with Needed water for 3 whistles in a Pressure Cooker. Then Mash the Potatoes. Chop Onions & Green Chillies. Grate or Crumble the Paneer. Take a Mixing bowl, add Mashed Potato,Chopped Onions, Green chillies, Grated Paneer,Ginger,Corn flour,Turmeric Powder,Chilli Powder,Garam Masala,Salt, Cumin Seeds,finely Chopped Coriander leaves & needed Salt. Mix well. Take lemon sized Mixture, roll it & flatten it into Patties. In a Plate take 1/4 Cup of Bread Crumbs, Place the Paneer Cutlets on Bread Crumbs, Make sure that Bread Crumbs are Coated at Cutlets,dust off excess Bread Crumbs. Heat 3 tbsp of butter, when it melts,Keep the flame to Medium low. Place the Cutlets, Flip Couple of times till it turns Golden brown & Crisp at both the sides. Place the fried Cutlets on Kitchen towel to remove excess oil. Serve the Paneer Cutlets with Mint or Coriander Chutney or Tomato Sauce. you can add 1/2 cup of Green Peas for extra Nutrition. You can Mix Veggies of your choice. 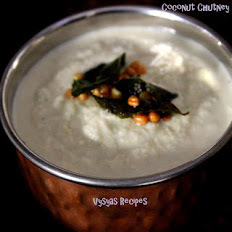 if the Paneer mixture is not dry, you can add some Bread Crumbs to make the Mixture dry. As Paneer is so soft, deep frying the Cutlets is not advisable. Instead of Bread Crumbs, you can use Rava, or Powdered Poha to Coat the Cutlets. 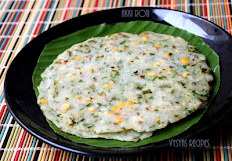 Reduce the Spice level , skip the Green Chillies, if kids eats.